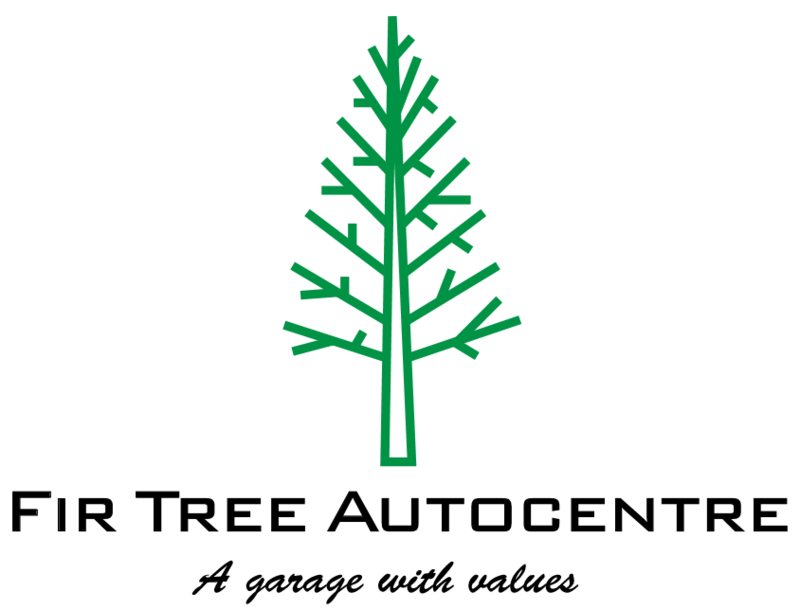 Looking for a garage to fix your Wheel Balancing in London? Save money: Instantly compare Wheel Balancing prices to find the best deal in London. Save time: You can find and book the best Wheel Balancing deal in London quickly and easily with our online booking tool. No upfront registration required! You can compare garage prices, reviews, distance and much more all in one place. Quick and easy: Simply enter your car registration number and your post code, compare prices, choose a garage which is local to you in London and book your Wheel Balancing. Speak to an expert mechanic: If you need to speak to a mechanic about your Wheel Balancing, call one of our experts today on 03304 004439. "Very happy with the whole process. Both the original mot and retest were quick. Wasn't kept waiting long. All staff, including mechanic were very polite and helpfuk"
London is the most densely populated region in the UK, and so it presents challenges for motorists who need to get around the capital fast. On average, drivers in the London commute zone waste an extraordinary 82 hours a year to traffic congestion. Fifteen of the 25 most congested roads in the country are in London: Bedford Road in Clapham has been rated the worst, with Uxbridge Road in Southall and South Ealing and Eversholt Street in Camden also in the top 10.